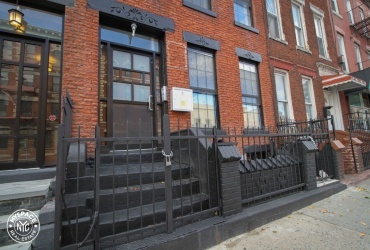 ONE MONTH FREE if you sign lease for January 1 Move in! 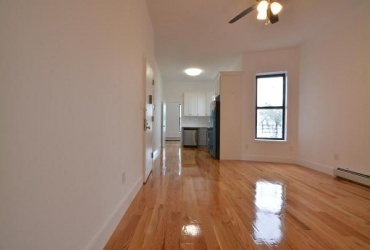 Newly renovated 3 bedroom 2 bathroom apartment located in rapidly developing section of Brooklyn! 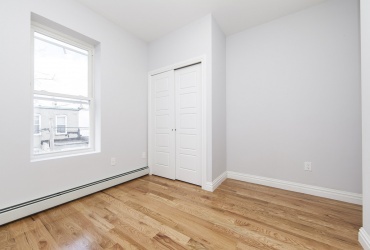 Located just a stones throw away from A/C Subway Line, short blocks to LIRR which provides quick, easy commute to Manhattan. 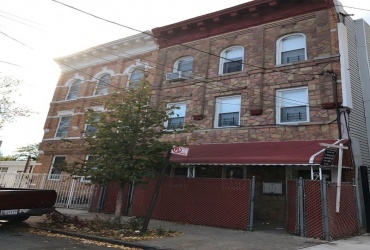 Newly Renovated Spacious 2 Bedroom 1 bath apartment located in Rapidly Developing section of East New York Brooklyn. 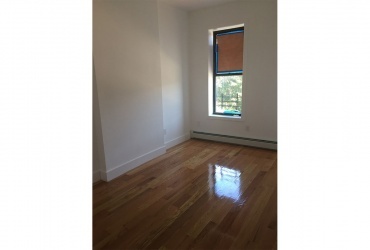 Spacious apartment features sunny & bright living area, hardwood flooring throughout, granite kitchens equipped with stainless steel appliances, spacious bedrooms with closet space, fully tiled designer bathroom. Spacious Backyard to enjoy family & Friends gatherings. East New York Trumps above AllNEW Gut Renovation3 Bedroom & 2 Full bath with tubs**(Also available at location 3bed/1bath with private large yard $2,200)Master Bedroom with private bathFive Star fit N'finishWhite deco Kitchen cabinets with Granite countersSS Appliances, DishwasherHardwood floorsLots of closetsTrain 3 blocks A,C Shepherd Avenue"" Special deals for September 1st Lease ""NO DOGS! 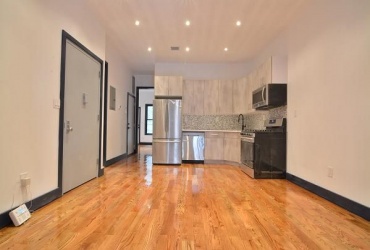 Gorgeous BRAND NEW building on Central Avenue in Bushwick! 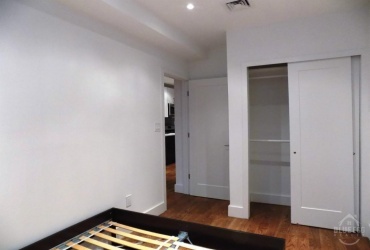 Landlord is offering 2 free months of rent!!! 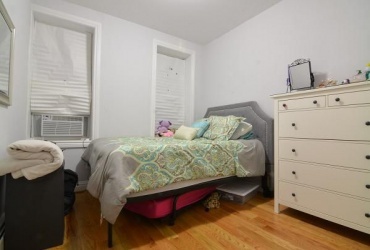 Featuring 3 Sunny bedrooms which will comfortably fit Queen-sized beds, Large closets. 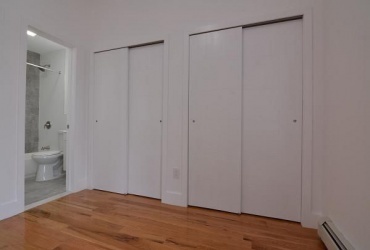 Two of the bedrooms have private entrances to a HUGE Private Roof deck and the 3rd bedroom has a private bathroom. 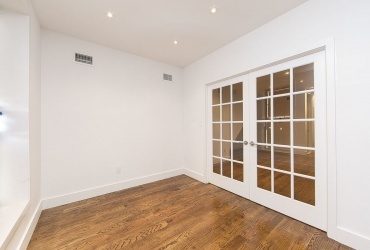 PRIVATE BACKYARD :)Located right off of Pitkin Avenue and Cleveland Street on a quiet family friendly block, this beautiful BRAND NEW construction is an absolute steal and would make a lovely home for you and your family. All three bedrooms, living room, kitchen AND bathroom are large and allow a TON of natural light in for you to enjoy your new home.